Environment ministers from the Nordic Council countries have launched a programme to reduce the global impact of plastics on the environment. The Nordic Council is an inter-governmental forum for cooperation, with representatives from Denmark, Finland, Iceland, Norway and Sweden. 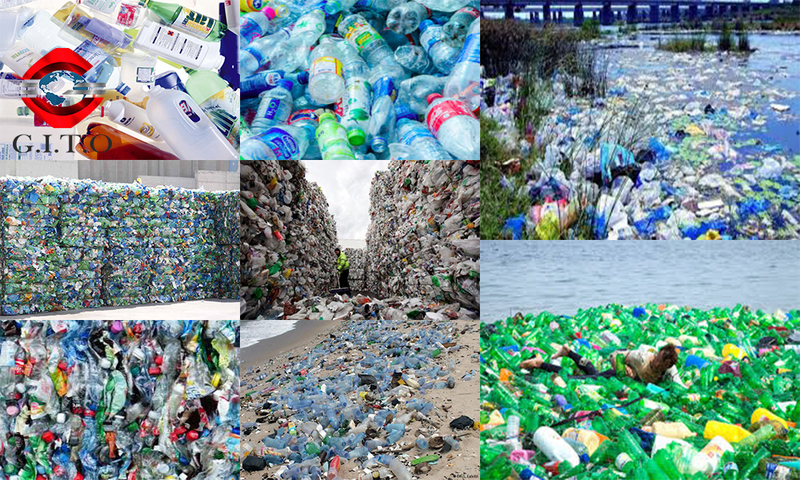 Its programme sets out a vision for more sustainable use and recycling of plastics in a circular economy, in particular, aiming to reduce plastic debris and microplastics in the seas. "A change of course is needed, at global level," said the Norwegian climate and environment minister, Vidar Helgesen. He currently chairs the Nordic Council of Ministers for the Environment. Sweden’s environment minister, Karolina Skog, said it is essential that the region "pioneers measures" to reduce the environmental impact of plastics. "It is important that official Nordic agencies work even more closely together, share information, enhance their knowledge and discuss their experiences." -learning more about problematic substances in recycling plastic materials. In a recent letter to the European Commission, which is working on a strategy for a circular economy, the Nordic ministers underlined "the importance of creating a second-hand market for plastics, stimulating design that encourages recycling and introducing measures to combat microplastics in consumer products". the UN’s campaign against marine waste, #CleanSeas, run by its environment programme (Unep). In March, Norway's climate and environment minister called for an investigation into ways of tackling marine litter and microplastic in the ocean.